Johnson's Transmission & Auto Service, has some very exciting news! We are once again expanding! We are more than excited to welcome another baby to Johnson's Transmission & Auto Service. Click here to read the extended introduction to our newest family member. The Carr's Family Baby Boy! Baby Is Here! Here at Johnson's Transmission & Auto Service, Incorporated, we are proud to announce the newest member of our extended family. 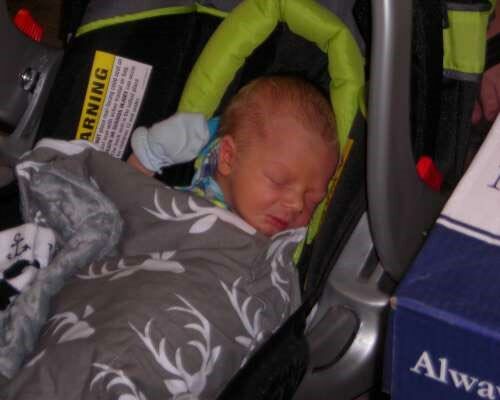 Our lead technician, Billy Carr and his wife Heather Carr had their baby boy, Colt Henry Carr. He was born on August 15, 2017 at 4:36pm. He weighed in at 6lbs 13oz, 21 1/2" long. One of our technicians, Reggie, made the comment he was ready to start changing oil. 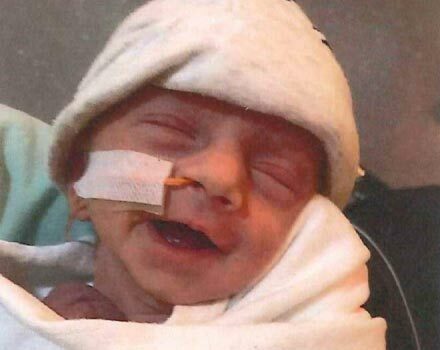 He is a beautiful, bundle of just pure joy to us, but more especially to Billy and Heather. We are so excited for them and wish them all the luck in the world on this next chapter of their life. Two of our staff members just got married this summer with their beautiful brides: Billy and Austin. We wish them a marriage filled with love and joy. Congratulations! 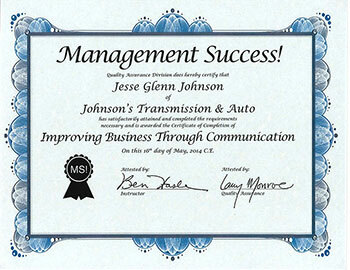 Jesse has just returned from Management Success! 's Training Class in California. Not only do we try to keep up with technical changes in the automotive industry, but we also enhance our business skills. Jesse actually felt like he learned new information that will be very helpful as we try to provide the best service for our customers. We would like to congratulate two of our automotive technicians employed here at Johnson’s for their hard work in becoming ASE (Automotive Service Excellence) certified. Becoming ASE certified is all done voluntarily. ASE certified mechanics are mechanics that have fulfilled the voluntary requirements for certification by the U.S. National Institute for Automotive Excellence Service. ASE certified mechanics are generally viewed as better candidates for employment by employers. Certified mechanics can also be reassuring for individual consumers who want to ensure their vehicles receive work from competent, highly professional mechanics. Johnson’s is proud to employ such highly motivated mechanics. Thanks guys for your hard work and dedication.